We're proud of the partnerships we have made with our clients over the years. Here are a few of those we are proud to work with and support. Auphan Software has taken great strides in creating partnerships with clients in North America and internationally. Our diverse clientele has continuously helped us make great strides in developing user-friendly, customer-focused technologies for various customers in the hospitality and food service industry. Quiznos is a fast growing food restaurant chain based in Denver, Colorado, specializing in offering toasted submarine sandwiches. It was founded in 1981 with about 2100 locations and growing, serving in North America, South America, and Asia. Quiznos is the second largest sub sandwich shop chain in North America. Blenz is a progressive Canadian coffee franchise growing across British Columbia, Japan, and the Philippines. The first Blenz coffee shop was opened in 1992 in Vancouver. The founders of Blenz established the company because they had a passion for improving customers' lives by providing an opportunity for people to socialize over premium drinks. 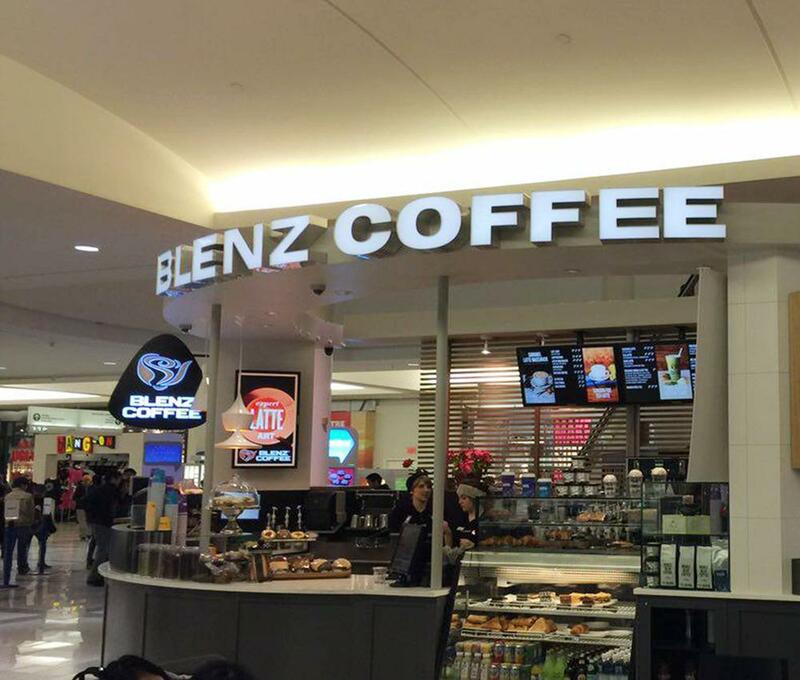 The Blenz Coffee franchise uses the point-of-sale, customer displays, and digital signage at all locations. This allows them to instantly update product offers chain-wide using web technology. Digital signage enhances brand awareness, assists in communication efforts, and offers convenience and quick price and menu updates. 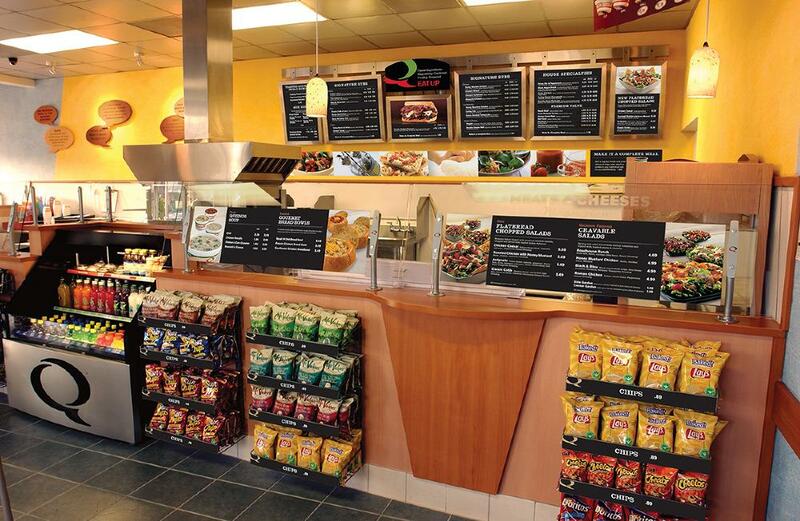 The digital menu and poster boards enable Blenz to produce immediate changes helping all store to be consistent and up-to-date in what they sell. Vikram Vij opened Vij’s restaurant in Vancouver in 1994, with Meeru Dhalwala joining him soon after to collaborate on a menu that would change the landscape of Indian cuisine in Canada. 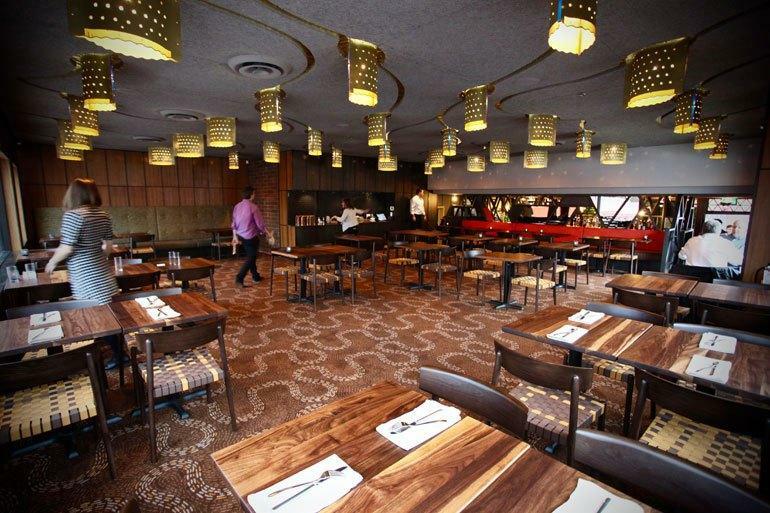 Using traditional Indian methods, spices and culinary influences, and pairing them with sustainable, local produce from British Columbia, they created one of the best-known and most beloved Indian restaurants in North America. Owned and operated by one of Canada’s top recognized Chefs, Vij's successfully deployed Auphan’s point-of-sale, ordering handheld, and iPad Waitlist System to increase efficiency at all their locations. Orders could quickly be closed and printed from any server in the restaurant. Servers reduced their need to return to the point of sale system to enter written orders, thus focusing more attention on the guest. 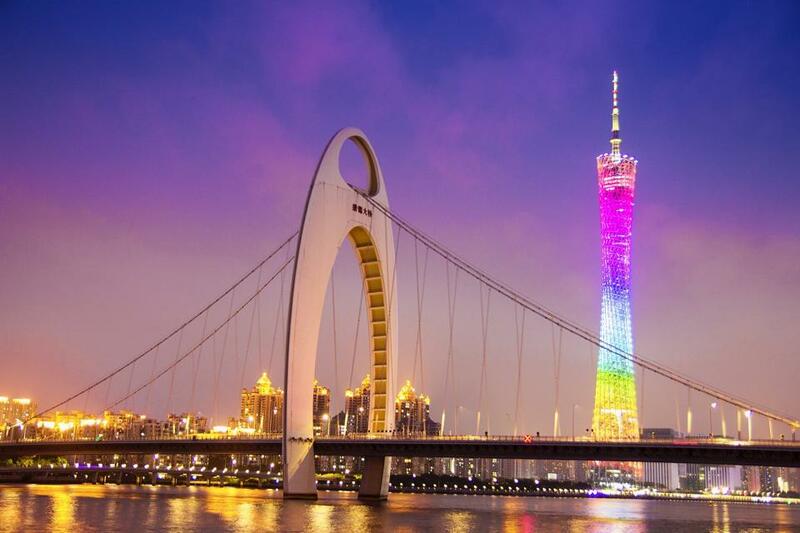 The Canton Tower, located in Guangdong is one of China's highest TV towers and the third highest in the world. Constructed in September 2010, hosting the Asian Games, the tower attracted 10,000 plus visitors a day. From the top, visitors have a view of the whole city. Inside the tower, tourist can spend their time enjoying the entertainment facilities, restaurants, and observation platforms. 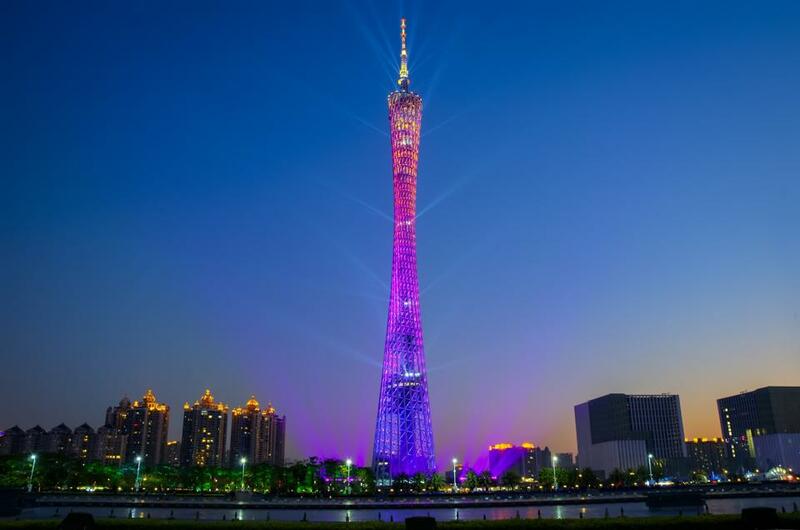 The Canton Tower uses Auphan's Table Service, Quick Service, and mobile ordering technology inside the rotating restaurant, buffet dining area, and food courts. This ambitious development caters to some of the most advanced tech designs. Auphan Software is pleased to be chosen to be part of this landmark development. Do you have some questions? Let us know.